Q Roasting Pack. 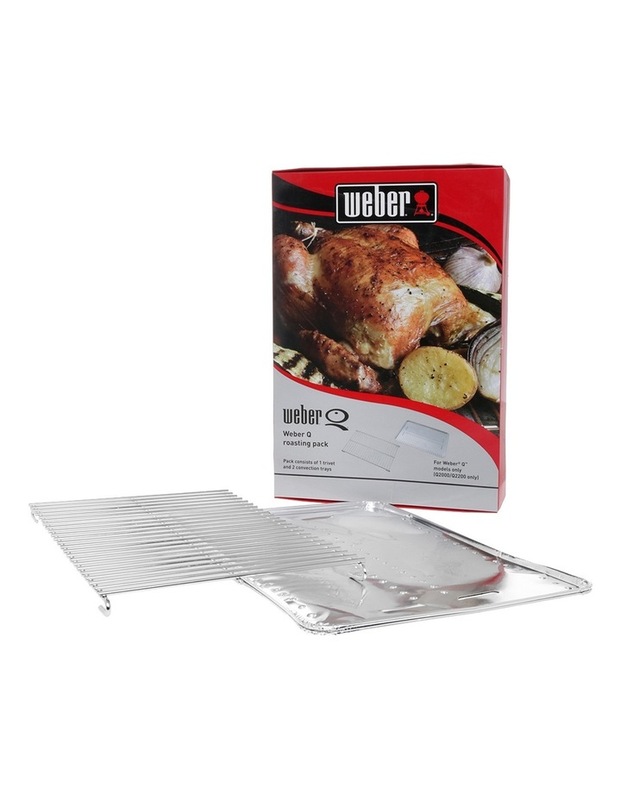 This Weber roasting pack includes a stainless steel roasting trivet as well as two convection trays. 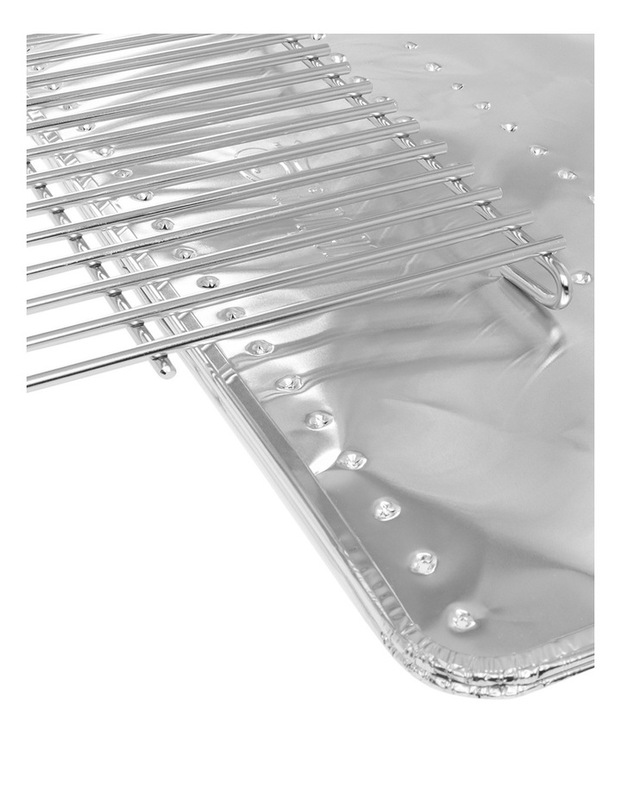 These two items combined convert your Weber Q gas grill into a convection oven, essential for creating those perfect Sunday roasts or baking your favorite desserts.